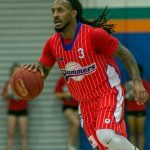 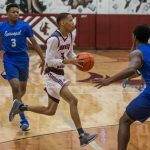 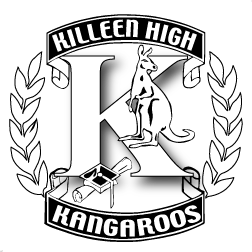 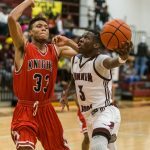 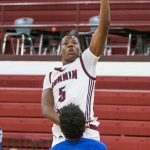 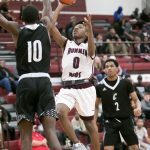 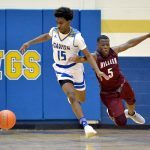 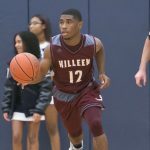 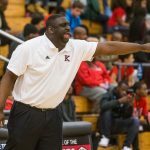 by Felisa Cardenas photo by Andy Zavoina It’s back to District 8-6A basketball action for Killeen as the Kangaroos and Lady Kangaroos will face San Angelo Central on Friday night. 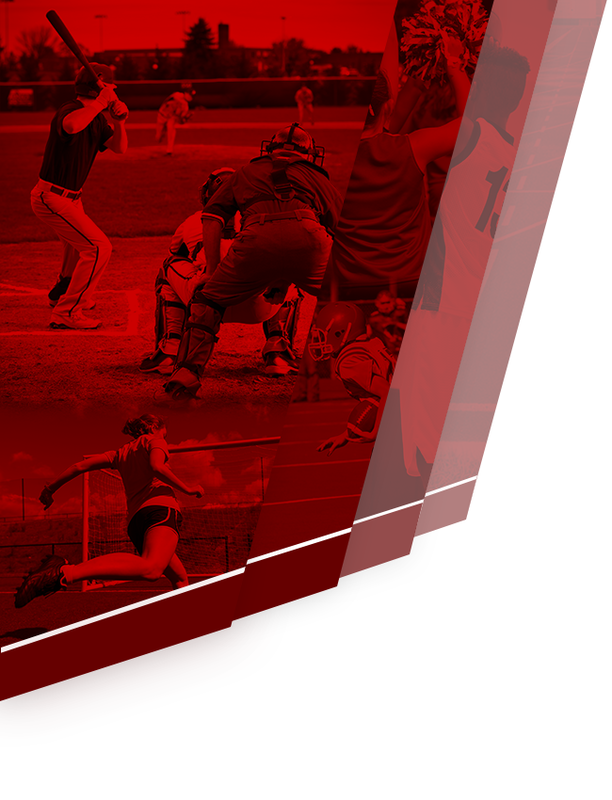 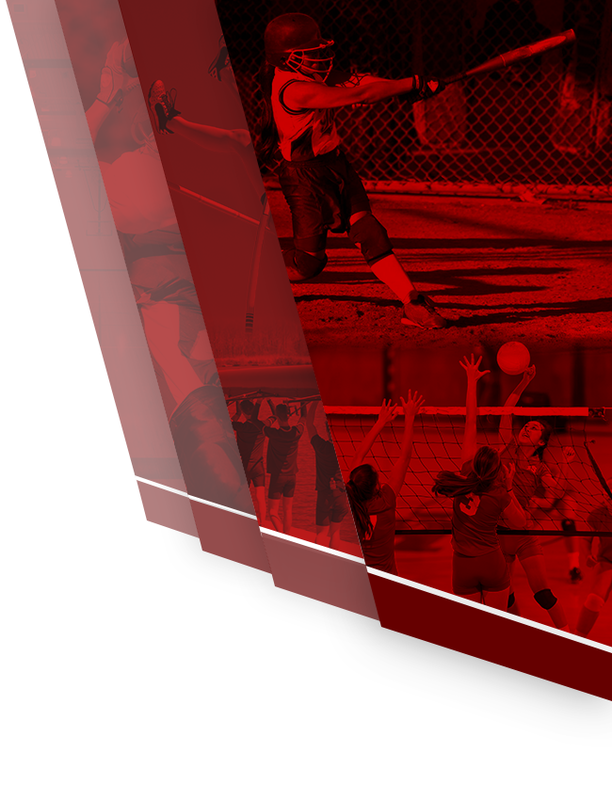 The Lady Roos ​aim to get back to winning and improve their 3-1 district standing after losing to No. 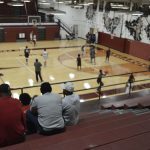 21 Waco Midway before the holiday break.